Oily and acne prone skin are always hard to deal with and makeup on such skin is another story altogether. Girls with oily and acne prone skin have to be very careful while going for makeup, each product has to be selected with extra care so that the products do not aggravate the oily skin and the same rule applies while selecting bronzers too. In India especially we have many brands of cosmetics and bronzers off late has caught the attention of most of us. Let us know which bronzers work best for oily/ acne prone skin. Before that let us know about the bronzer a little more. Bronzers are used to get a sun-kissed look. It is meant to lend you a glowing and tanned look just like after you have sun bathed. It can warm up any complexion. When used on dark skin, it will endow definition to the face and give a healthy glow meanwhile if your skin is very dark then you must invest in a highlighter. On wheatish skin types a bronzer with a bit of shimmer looks awesome. Matte bronzers are used in particular to contour the face. The areas like sides of the nose, under the cheeks etc. are the places that need to be contoured in order to make your face more chiseled. Here is a list of bronzers that best suits oily and acne prone skin. 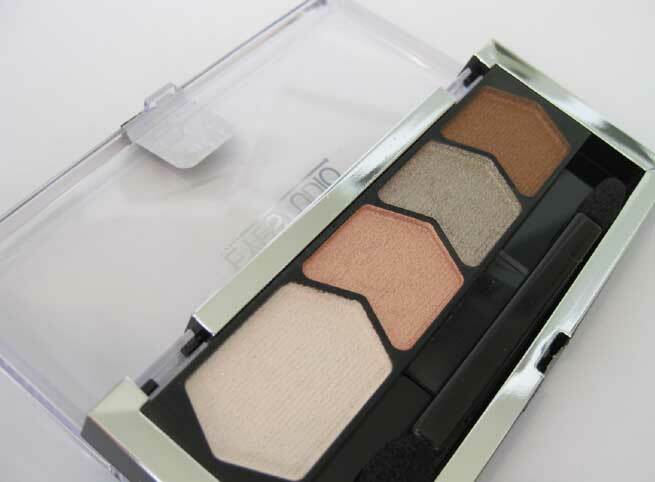 Maybelline Eye Studio Diamond Glow eyeshadow palette in Copper Brown: – Maybelline Eye Studio Diamond Glow eye shadow palette in Copper Brown comes as a combination of bronzer plus highlighter and that gives you the freedom to use both the products. 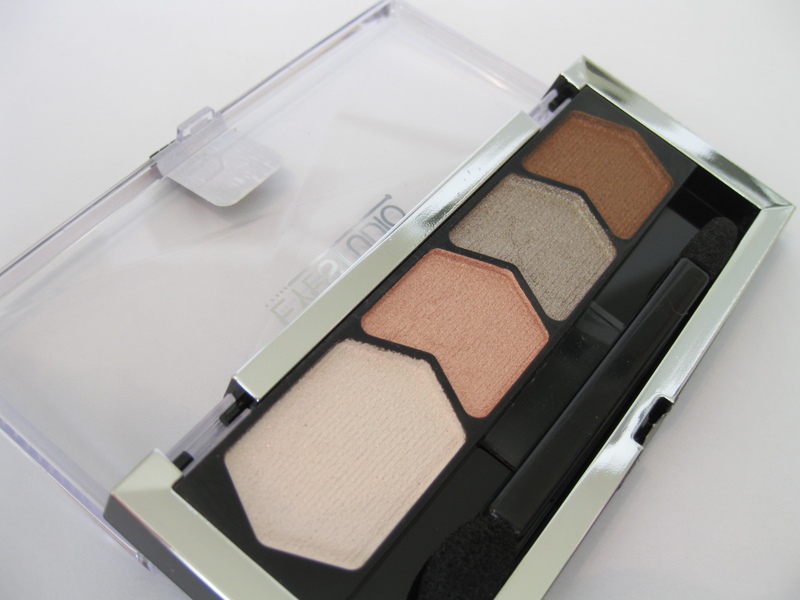 This palette is non-comedogenic and is economical. The bronzer has very fine shimmer in it. 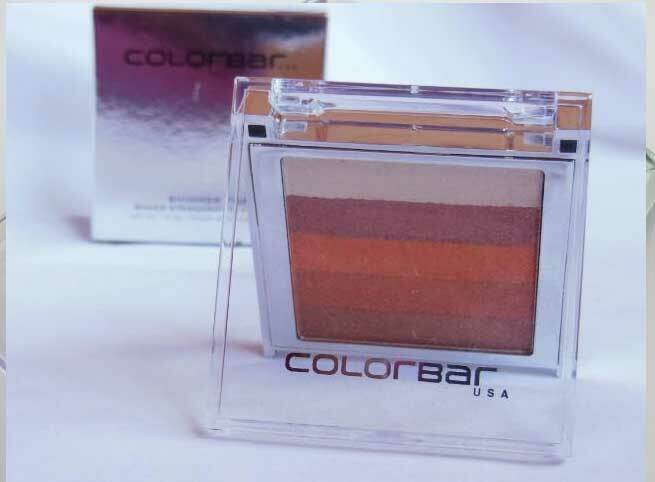 Colorbar Shimmer Bar: – Colorbar Shimmer Bar is a palette of 5 colors. It contains mineral oil, talc, tocopherol and petrolatum among mildly comedogenic ingredients. This one has pronounced shimmer in it. It is a good pick for oily/acne prone skin. 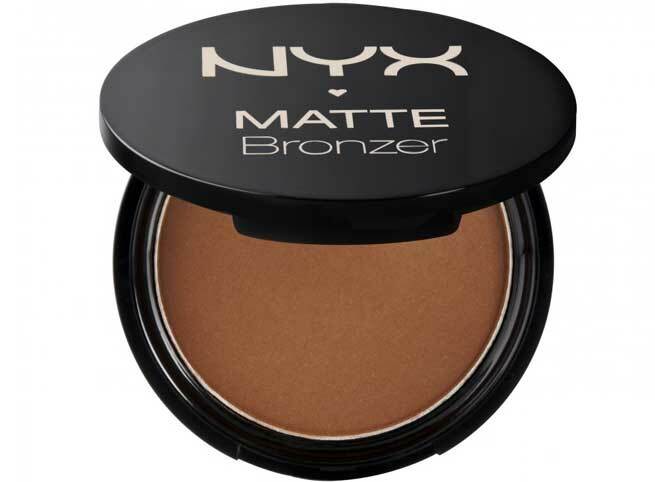 NYX Matte Bronzer: – NYX Matte Bronzer is a good shimmer bronzer to pick for oily/acne prone skin. This bronzer is a matte bronzer, heavily pigmented, and soft. They blend easily on the skin and do not have any fall outs. It lasts for around 6 hours. Lakme Absolute Sun-kissed Bronzer: – Lakme Absolute Sun-kissed Bronzer is a bronzer from Lakme which has 2 tones in it. One is a bronzer and the other a highlighter. 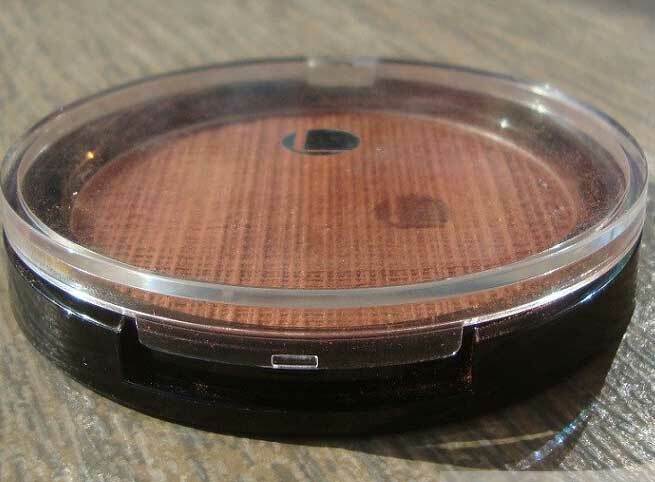 The bronzer is highly pigmented, rich and blendable. 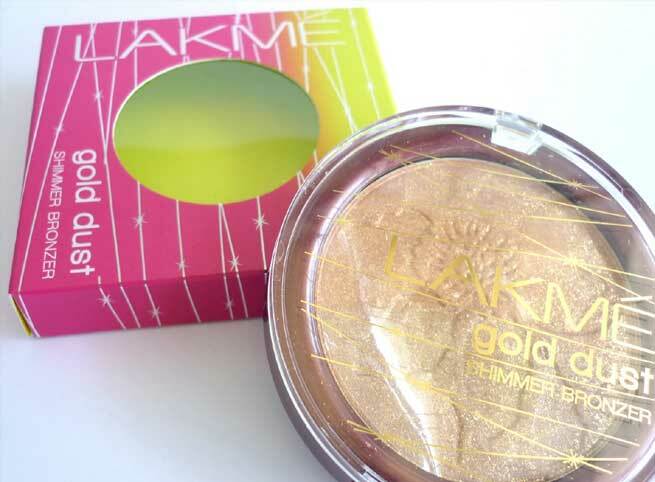 Lakme Gold Dust Shimmer Bronzer: – Lakme Gold Dust Shimmer Bronzer is another Lakme bronzer and this one is for all those who love shimmer and do not want to get breakouts. 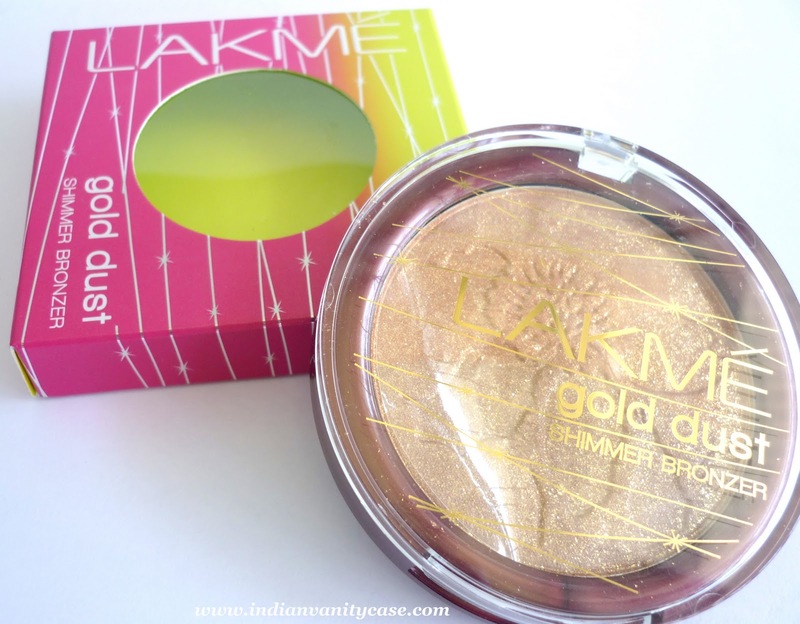 Lakme Gold Dust Shimmer Bronzer is soft and smooth to apply. The pigmentation is amazing and it blends like a dream. The bronzer comes in 3 shades, light, medium and dark. It instantly brightens the face and looks flattering on all skin types. 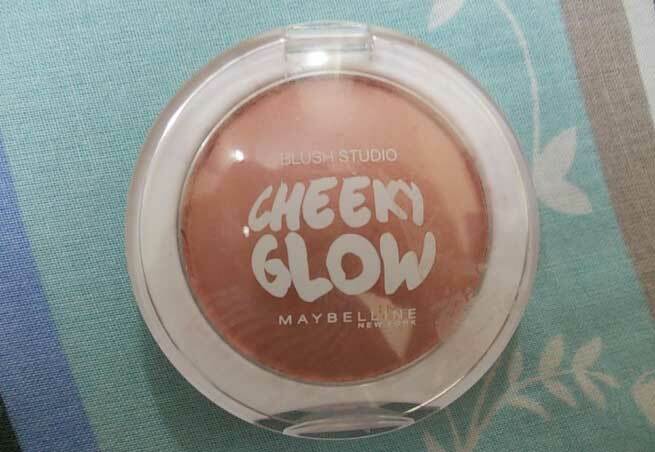 Maybelline Cheeky Glow blush, Creamy Cinnamon: – Maybelline Cheeky Glow blush, Creamy Cinnamon is a blush but can be used as a bronzer for contouring as it is a lovely peachy shade. It has a smooth texture and absolutely no shimmer to it. It gives a completely matte finish. The pigmentation is also pretty decent. The staying power is also good. These were some of the best bronzers for oily and acne prone skin.